Earn $16.99 in Rewards credit (1699 points) What's This? 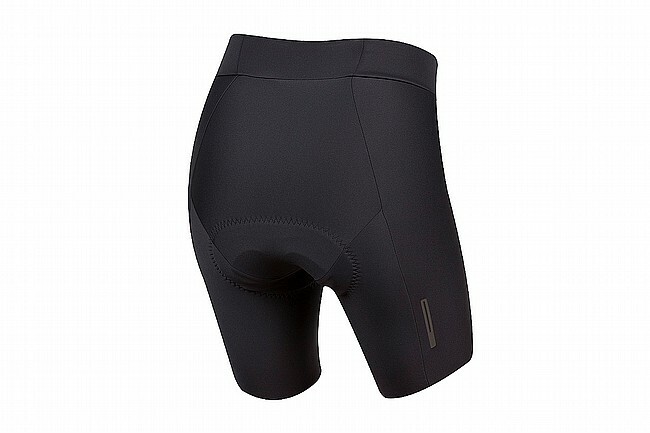 Pearl Izumi's Women's PRO Short is crafted for long-lasting support throughout lengthy rides, equipped with the supportive and breathable Women’s PRO Escape 1:1® Chamois and Italian PRO Transfer compression fabric. Seven carefully engineered panels minimize seaming for an optimal fit. The seamless hem creates a smooth transition from short to skin for a sleek, high-performance look and feel. Women's PRO Escape 1:1® Chamois.